EXTREME E IS A RADICAL NEW CONCEPT OF RACING. We bring electric racing to some of the most remote corners of the planet to highlight the climate change challenges faced by different ecosystems, whilst showcasing the performance of all-electric SUVs in extreme conditions. Extreme E is a competitive platform for accelerating the development of electric vehicles, to help create a low-carbon future powered by renewable energy. 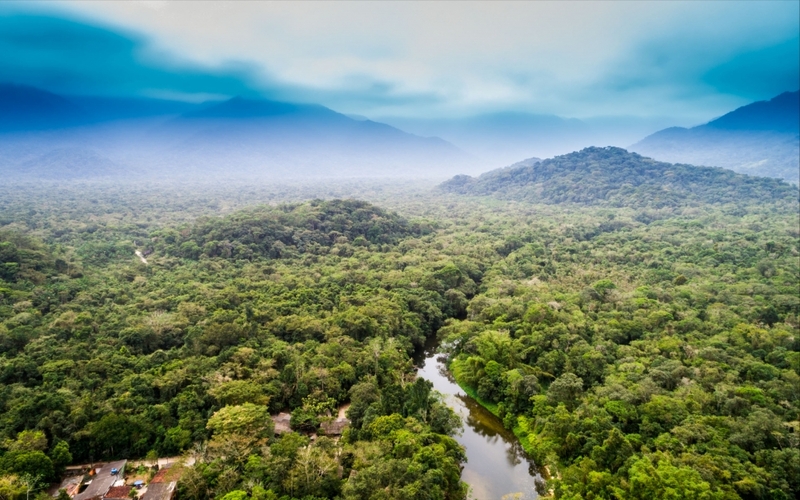 We are committed to supporting and partnering with organisations working to restore the degraded environments in which we race, the precious ecosystems within them and the people who live there. Above all, we hope to raise awareness and inspire action to encourage every individual to come together and play their part to safeguard the future of the Earth and all its inhabitants. 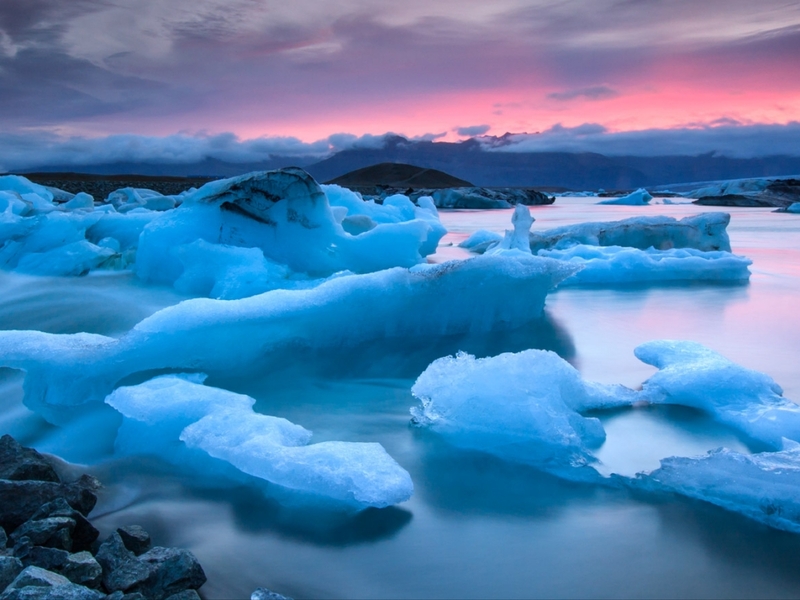 The evidence for climate change is clear; it is “the greatest challenge humanity has ever faced”. – source WWF. Global warming has already affected the lives of hundreds of millions of people globally and every region of our planet – oceans, mountains, tropical rainforests, deserts and poles - scientists warn that just 1.5°C of global warming will have catastrophic impacts and yet we are putting the world on track for 3°C or more. ONE OF THE BIGGEST PRIORITIES IS THE SWITCH FROM USING FOSSIL FUELS – THE BIGGEST CAUSE OF CLIMATE CHANGE – TO CLEAN, RENEWABLE ENERGY. The growth of electric vehicle sales and rapid success of the Formula E series with global audiences growing to 330 million in just four seasons, versus a general decline in viewing for traditional motorsport competitors, shows the demand for innovative automobile solutions. Extreme E is creating a platform for accelerating the adoption of electric vehicles to help create a new vision for clean mobility. To reduce our carbon footprint, Extreme E has commissioned the £32M, 6,767 ton, ex Royal Mail Ship “RMS St Helena”, to be the Extreme E operating base for the global expedition. The ship is currently undergoing a multi-million euro transformation to reduce her emissions and transform her into the new operations, logistics, accommodation and garage hub for the Extreme E race series. Gil de Ferran is used to being out in front - two-time IndyCar national champion and winner of the iconic Indy 500. 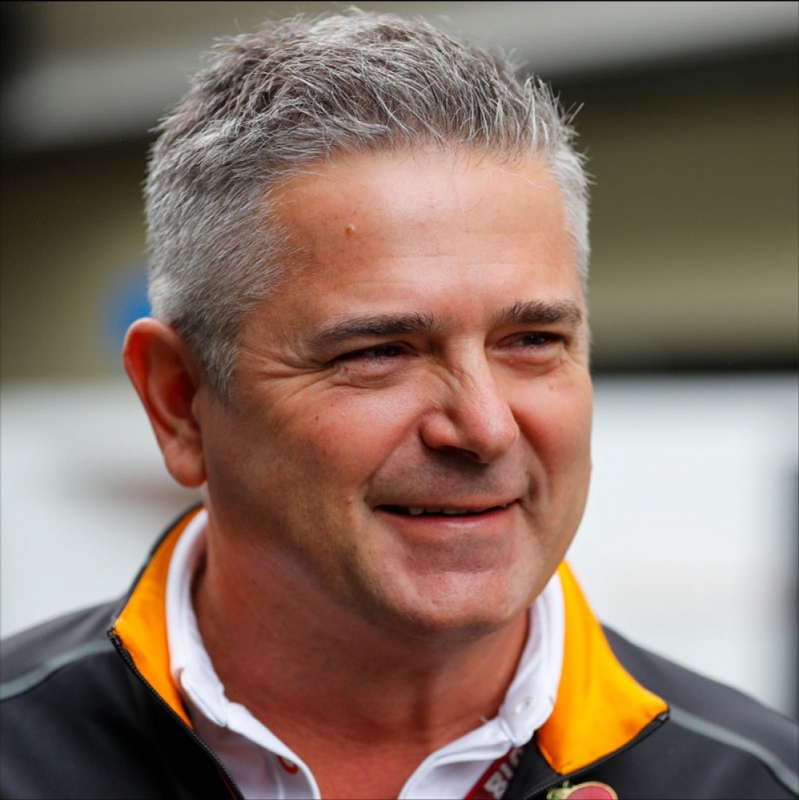 Alongside his role as sporting director of McLaren in Formula 1 - de Ferran will be leading the charge as Chairman of Extreme E.
The French-born Brazilian boasts more than two decades of experience in the upper echelons of motorsport - in Formula 1, IndyCar and American Le Mans Series (ALMS). De Ferran secured top honours in Champ Car in 2000 and 2001 driving for Team Penske and later claimed the most prestigious prize in American motorsport in 2003 - the Indianapolis 500. De Ferran didn’t just like winning, he had a need for speed - earning the accolade as ‘the fastest man in the world’ after setting the closed course speed record of 241.428 mph at California Speedway. Following his IndyCar career, de Ferran remained active in all facets of motorsport, serving as sporting director of Honda Racing in Formula 1 and owning teams in both IndyCar and ALMS under his own name - De Ferran Motorsport Engineering. 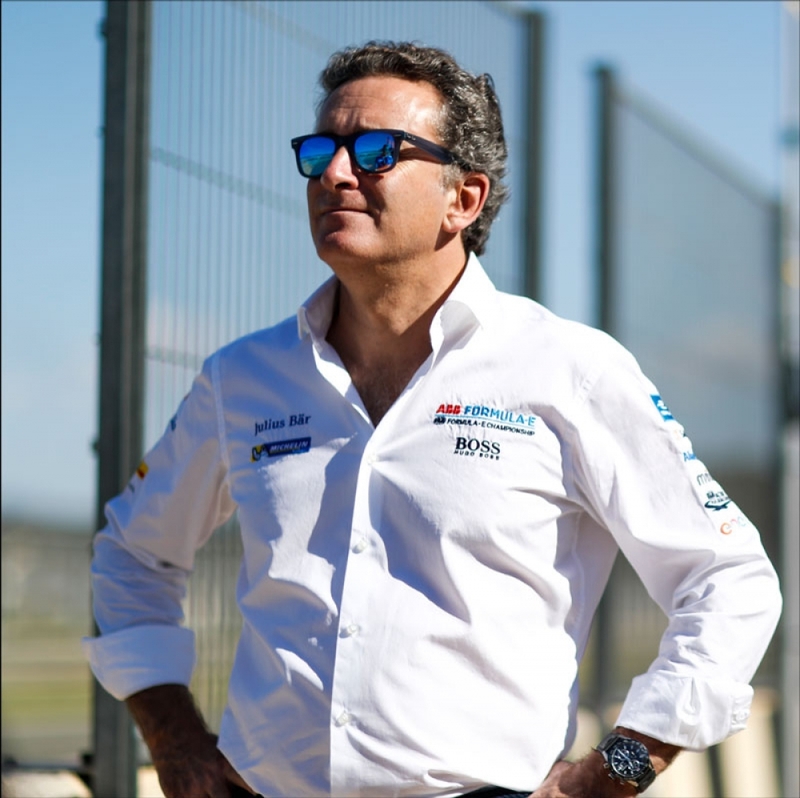 De Ferran joined Formula E as an official ambassador in 2013 - before the inaugural season -and is now at the helm of McLaren as sporting director and Chairman of Extreme E - the pioneering electric off-road racing series. Alejandro Agag is a businessman, entrepreneur and visionary. Founder & CEO of Formula E - the electric street racing series - Agag has a knack for seeing what’s on the horizon and getting on board, and this time it’s RMS St. Helena and Extreme E.
Agag was born in Madrid and enjoyed an international upbringing in Paris and across the pond in New York - gaining fluency in English, Spanish, French and Italian. After finishing education and graduating from university, Agag moved into politics and quickly established himself to become the personal assistant to the Spanish prime minister. After winning a seat and becoming the youngest Spanish representative in European Parliament at the age of 28, Agag left the world of politics and moved into the fast lane. Together with business partner Flavio Briatore, they purchased the TV rights for Formula 1 in Spain - just as Fernando Alonso dethroned Michael Schumacher. Agag later moved to GP2 - revamping the Campos outfit into the highly-successful Barwa Addax Team. Following a short switch to football with Queens Park Rangers, Agag set his sights on a start-up - winning the tender to promote the new FIA Formula E Championship. Extreme E is operated in association with Formula E - the organisers of the world’s first fully-electric single-seater racing series. With Agag’s expertise and experience, he’ll help expand electric racing beyond the boundaries of the city streets to the most remote corners of the planet.